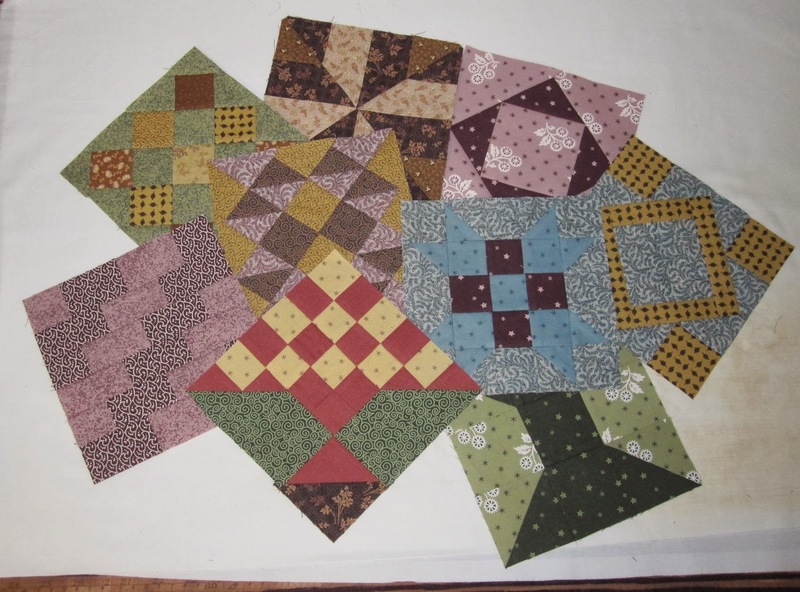 I finished 9 more blocks for my Farmer's Wife sampler quilt. That makes a total of 56 done and 55 more to go! No rush, I've only been working on this since 2010.